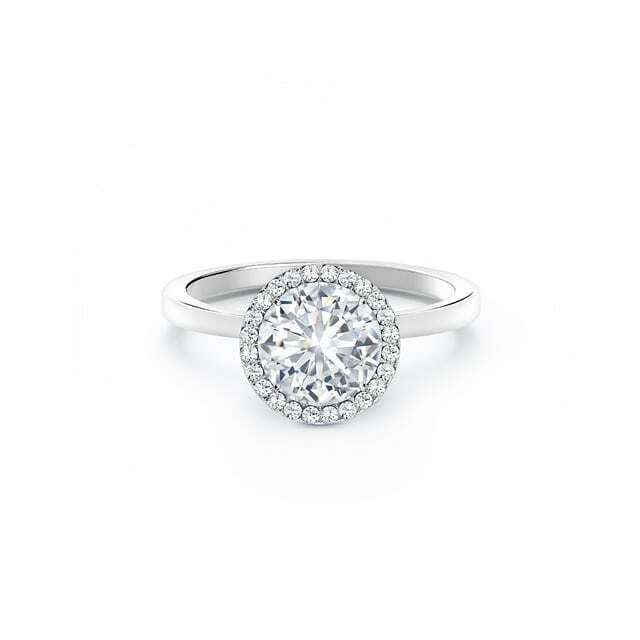 Every love story is unique – the diamond that represents it should be, too. 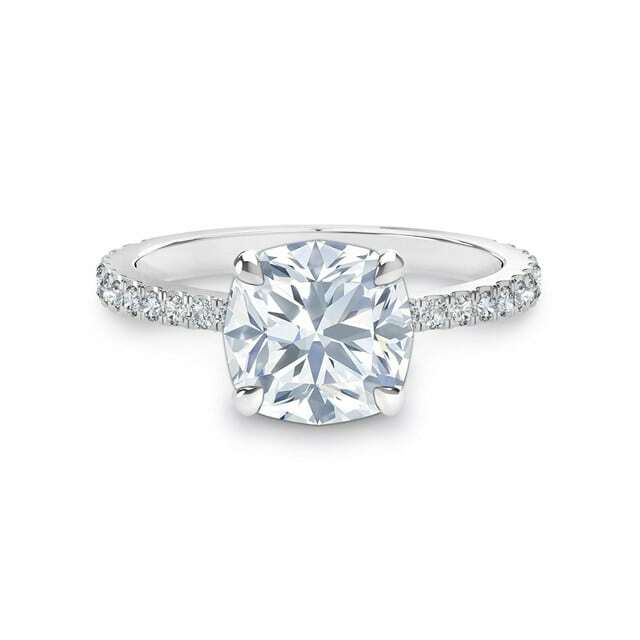 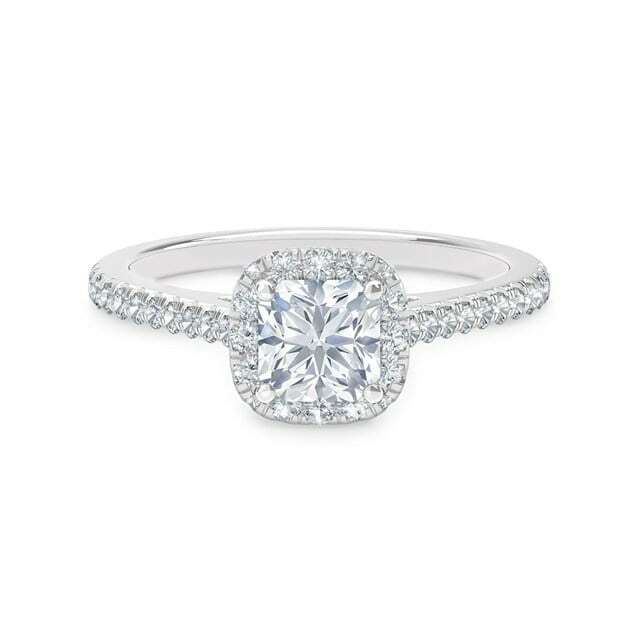 A promise of your commitment, an engagement ring is the ultimate symbol of your enduring and everlasting love. 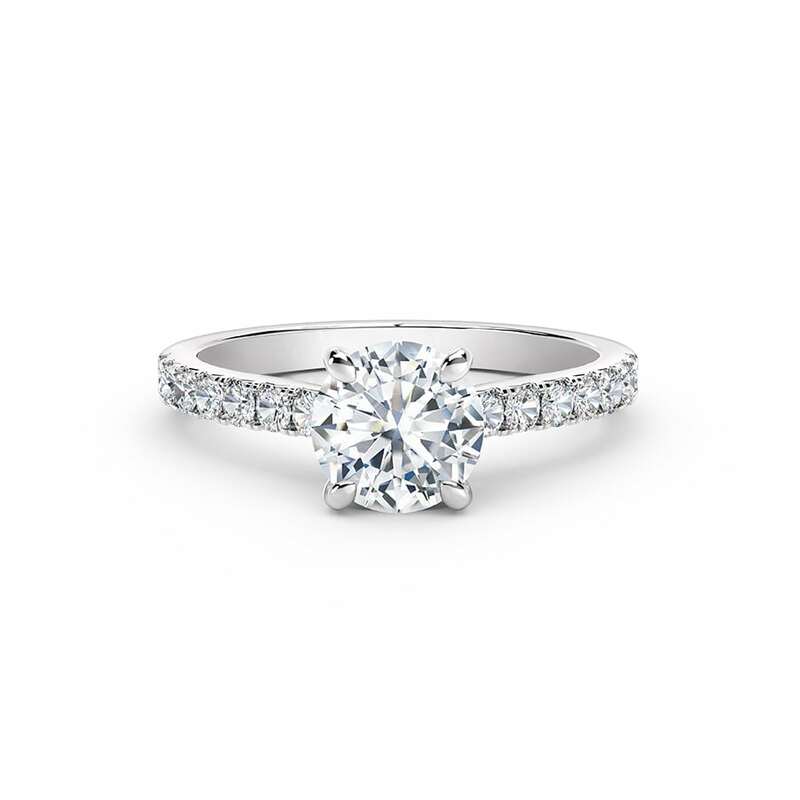 Set to last a lifetime, only a Forevermark diamond is worthy of your most meaningful promise.